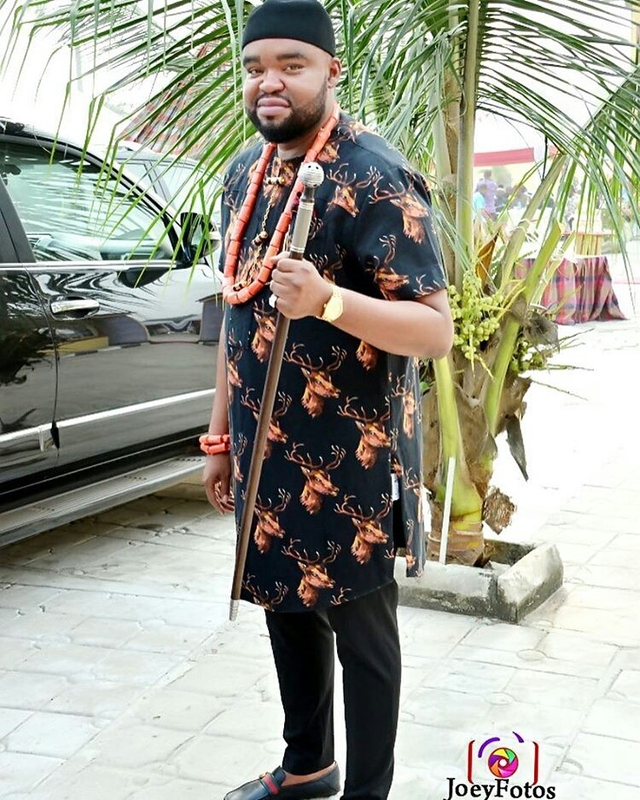 Another Nigerian men native fashion classic we have here for you, especially for our Igbo grooms who intend doing their traditional wedding soon, these Traditional Wedding Attire For Igbo Men are meant to to make you stand out of course form every other Igbo traditional weddings. 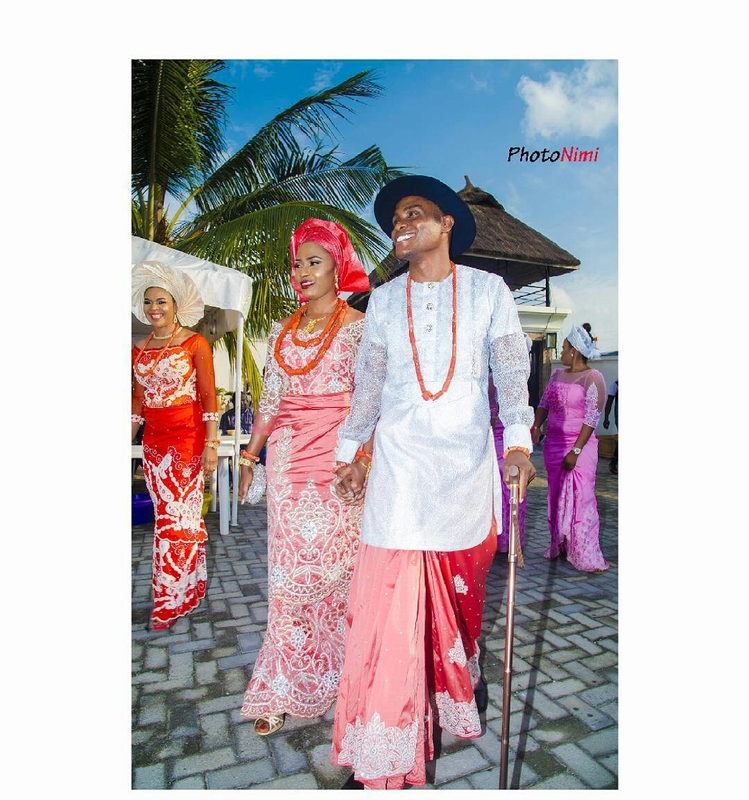 Most of the times, it’s in the psych of everyone that only the bride needs to look exceptionally beautiful because ‘it’s her day’, but we at Manly 24 are trying our very best to change that, reason we’ve been sharing with you the best of wedding fashion styles for men starting with our Stylish Wedding Suit Styles For Men then groom and groomsmen wedding suit attires. 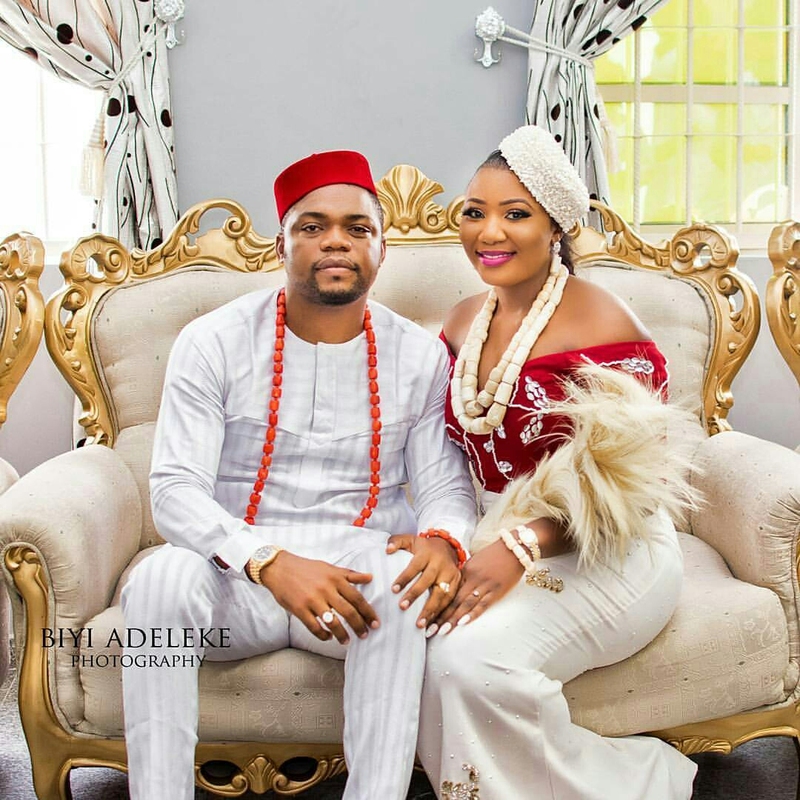 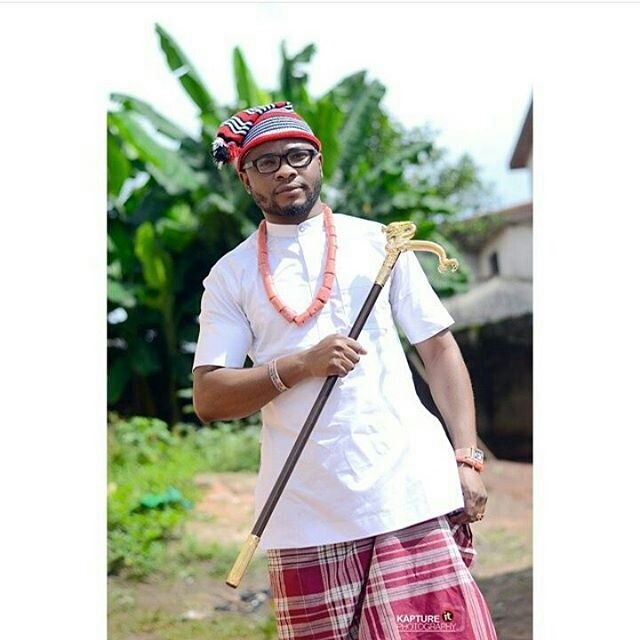 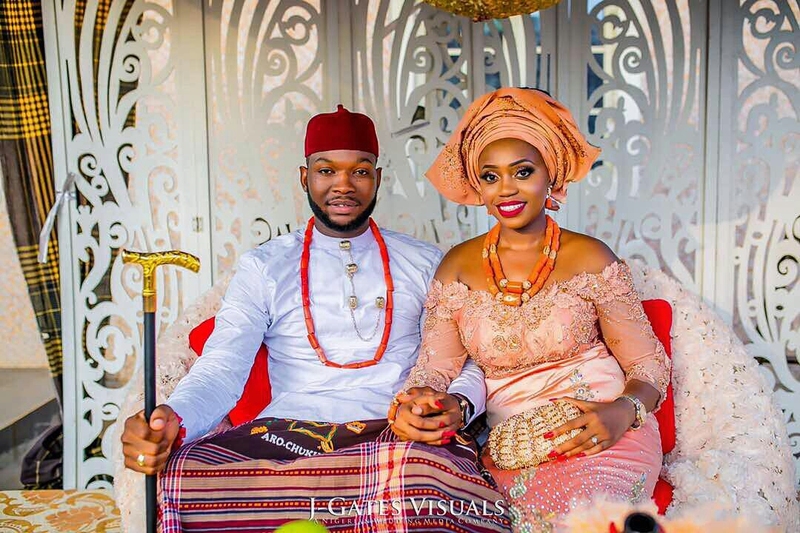 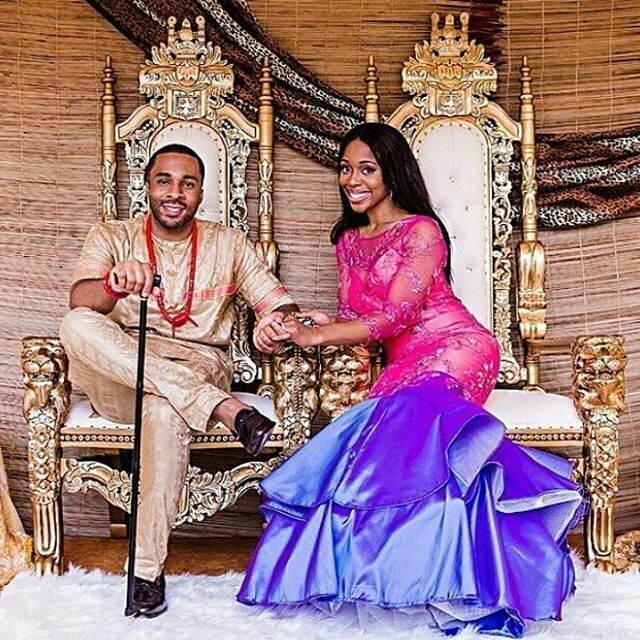 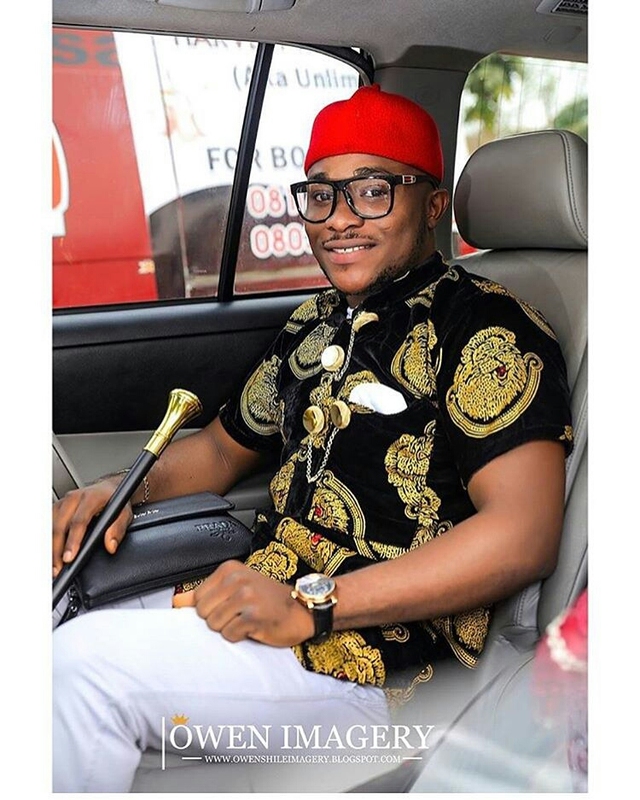 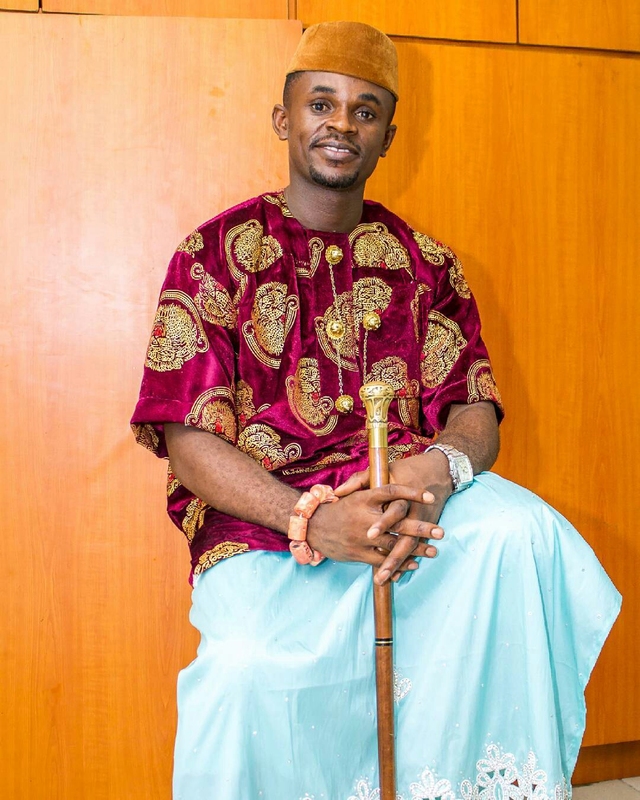 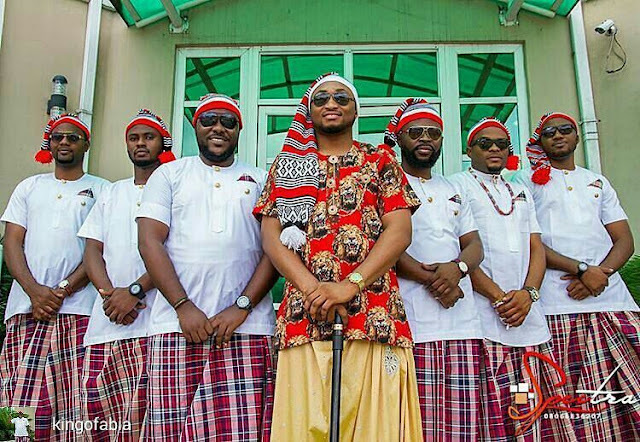 Without much time, let’s get into what we have today Traditional Wedding Attire For Igbo Men, because these traditional wedding attires for Igbo grooms are meant to change the Igbo traditional wedding game, for ever!